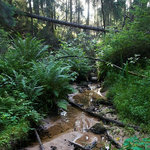 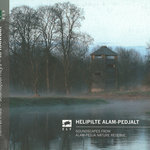 Matsalu National Park is one of the most well-known natural areas in Estonia. 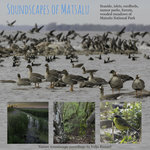 It is also a Ramsar wetland area, an important waterbird migration and nesting site. Birdlife here has been for centuries closely interwoven with human culture. 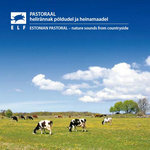 Coastal meadows have been used for grazing of sheep, there are fishing settlements all around the Matsalu bay, extensive reedbeds have been used as source for making reedroofs, riverside floodmeadows are source for hay. 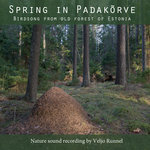 Nowadays it is changing of course but efforts have been made to keep the tradition alive and also sustain the birdlife. 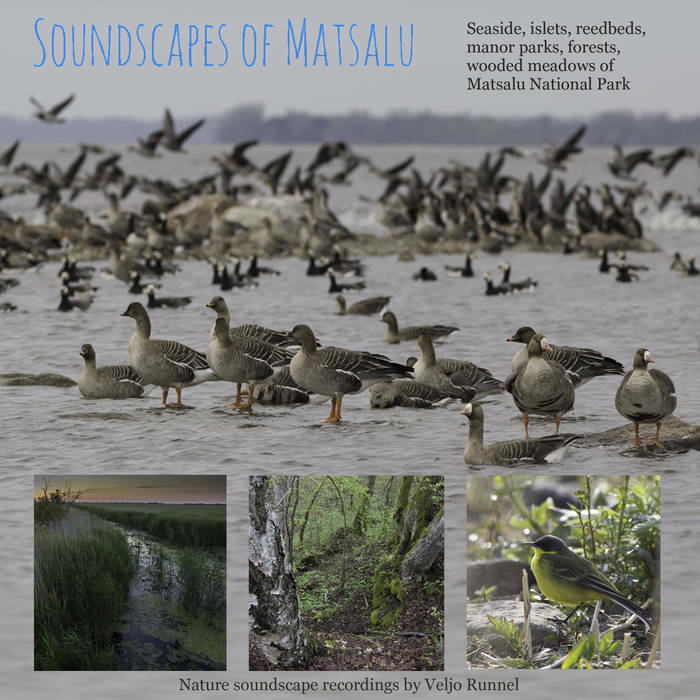 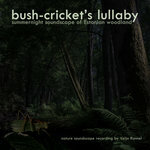 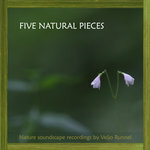 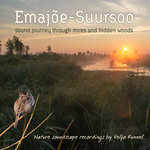 This album features recordings from characteristic landscapes of Matsalu National Park - seaside, parks, forests and reedbeds.